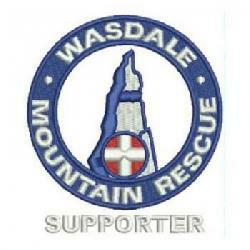 The team was contacted in the early hours by Cumbria police to assist a group of 15 walkers lost on Scafell Pike. The team leader gave some directions and some self help advice. They made their own way off the mountain.